Refresh your decor with this Wood Wall Decor by Amanda Catherine. 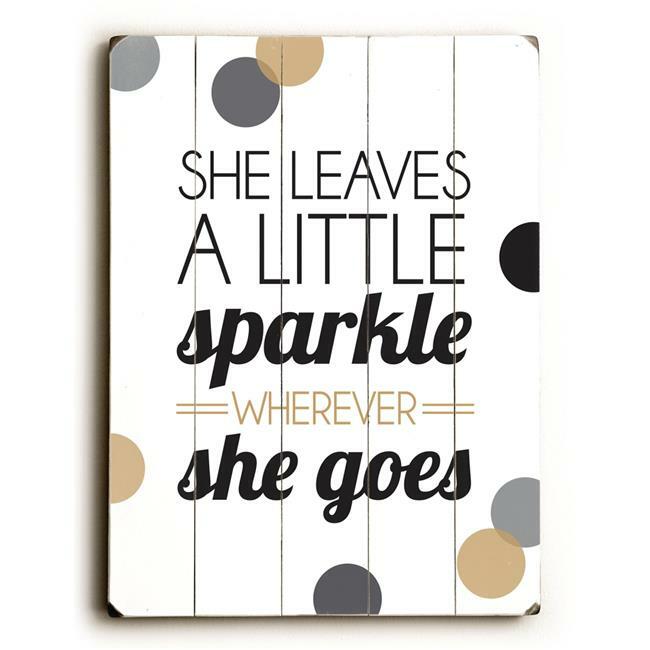 Our design team has hand picked She Leaves a Little Sparkle artwork and digitally refined to perfectly fit. Our Wood Wall Decor are digitally printed and hand finished in the USA.